Choosing the right hair products is one of life's greatest challenges. From hairsprays, to dry shampoos, to shine serums, how do you know you're giving your hair what it needs? Check out the absolute best hair products for each hair type below, and if your Amazon shopping cart isn't full by the time you get to the end, we'd be shocked. 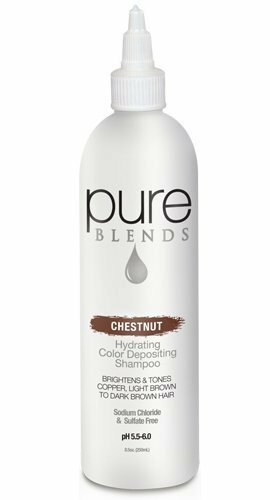 Skip the shampoo and apply to oily roots for instant absorption, texture, and volume. This hair potion is unbelievable. 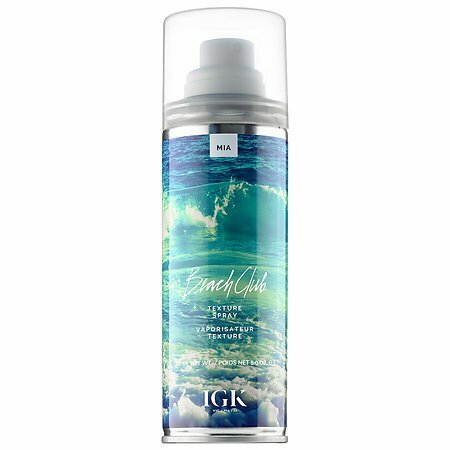 It comes out as a lightweight powder, absorbs oils, and "thickens hair up to 17%". A quality dry shampoo is the key to managing over-active oil glands. You don't have to spend big bucks to find one that works, but we love Kristin Ess. 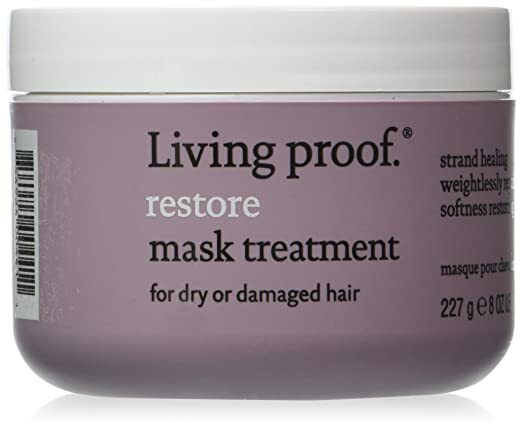 Hair can dry out for a number of reasons, but coating it regularly with a thick, restorative mask will help to protect and rebuild healthy strands. Apply this treatment to either wet or dry hair to give unhealthy locks a boost. 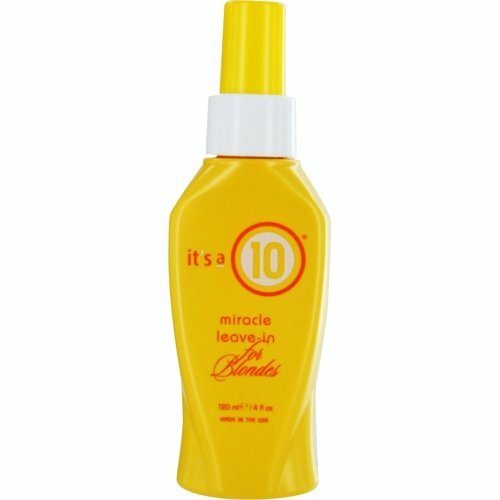 This vitamin-rich oil creates shine and strengthens strands. 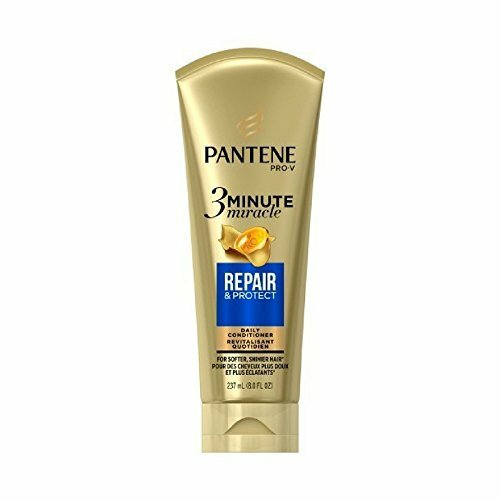 We swear by Pantene's line of Pro-V products, and this one repairs and protects frail strands. Use as needed, and leave on for three minutes in the shower before rinsing. You'll notice a difference immediately. Part of an entire line of life-changing products, the Damage Remedy conditioner locks in moisture and helps repair damaged ends. 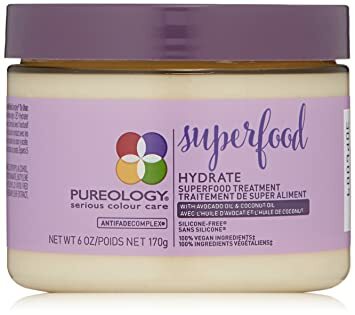 Pureology's products are top of the line, but this hydrating masque stands out with its superfood ingredients. Watch natural ingredients like avocado oil and coconut oil take the weakest strands and totally transform them. You read it right -- this is a plain-jane coconut oil, but it does wonders for your hair. Using its natural hydrating and reparative qualities, you can pick this up on your next grocery run. 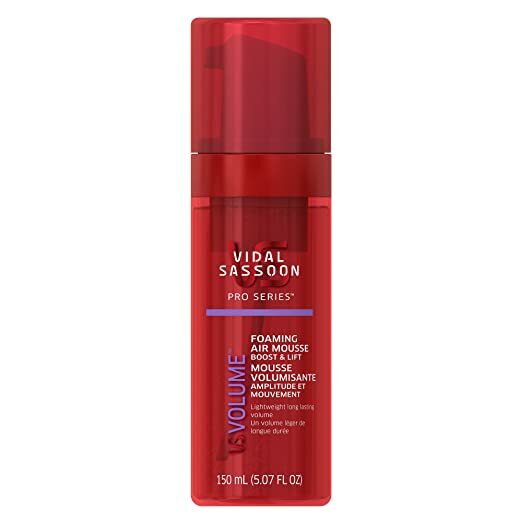 This all-in-one product packs 25 benefits into a single bottle, and since hair color treatments strip nutrients and moisture from the hair, this multi-benefit treatment hits all problem areas. 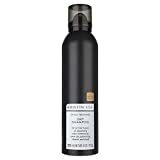 This formula coats hair, leaving dull, color-treated hair with a boost of shine. 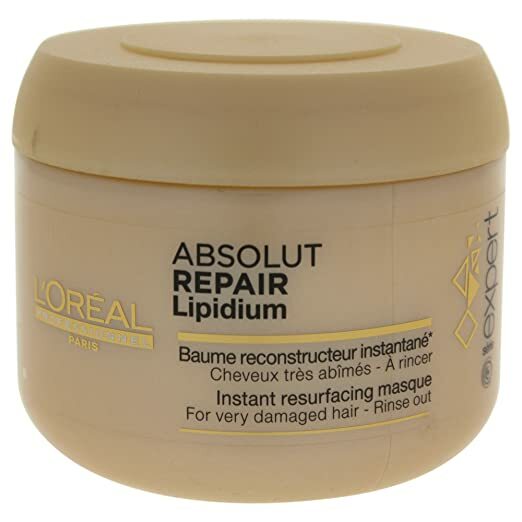 Apply Absolut Repair Mask reconstructs color-damaged hair, helping to lock in nutrients, maintain hair color for longer, and moisturize dry ends. Olaplex is the holy grail of hair products. 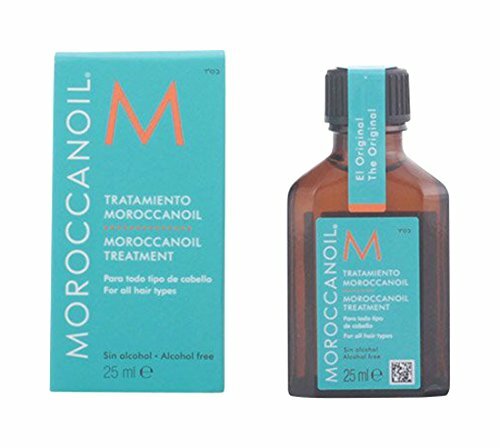 Offering three different solutions for bleached hair, the No. 3 formula is an at-home bond builder used after hi-light bleaching treatments, or as a strengthening and reparative product for all hair types. 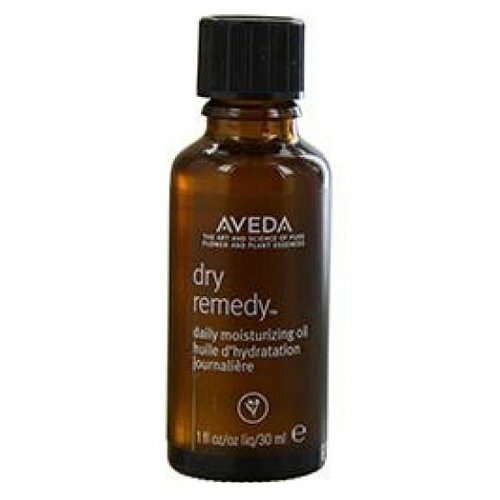 This small bottle goes a long way and should be used each day to moisturize damaged locks after a bleaching treatment. 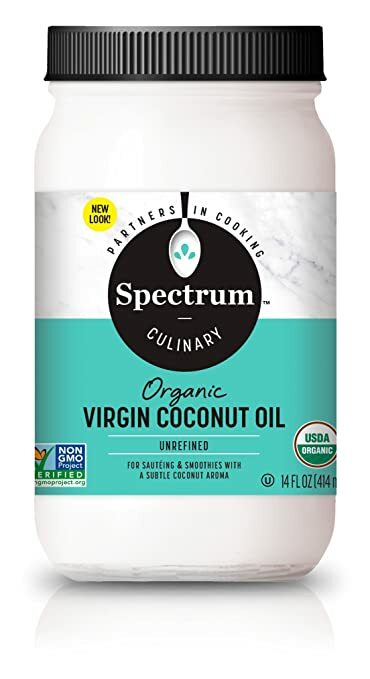 It's a 10 took the haircare world by storm in the past 10 years, and when they came out with a leave-in conditioner specifically for blondes, we hightailed it over to Amazon. 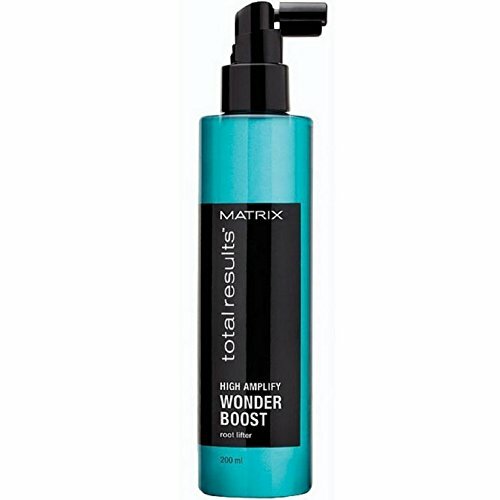 Apply this smoothing serum to damp hair to control frizziness, condition unruly strands, and get a boost of shine. Frizzy hair kills, right? We agree, Ouai. 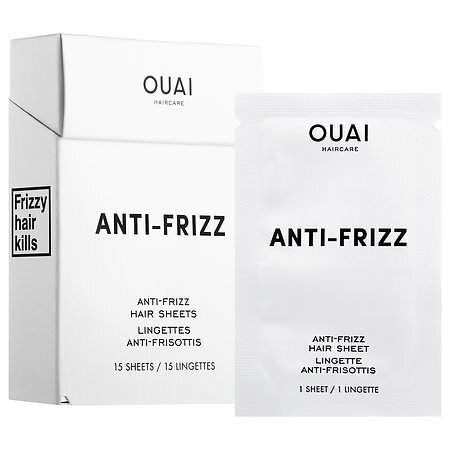 These adorable anti-frizz hair sheets are perfect for a night out or a day of travel. 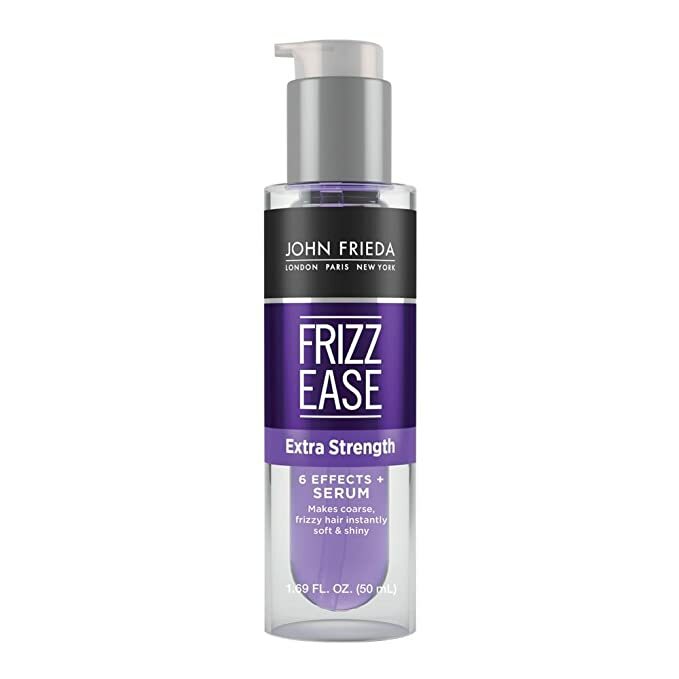 Similar to the Paul Mitchell serum, John Frieda's Frizz Ease is fun to say, and it combats the effects of humidity on your hair. This formula is strong, but flexible enough to keep your curls bouncy and loose - not coiled and crunchy. 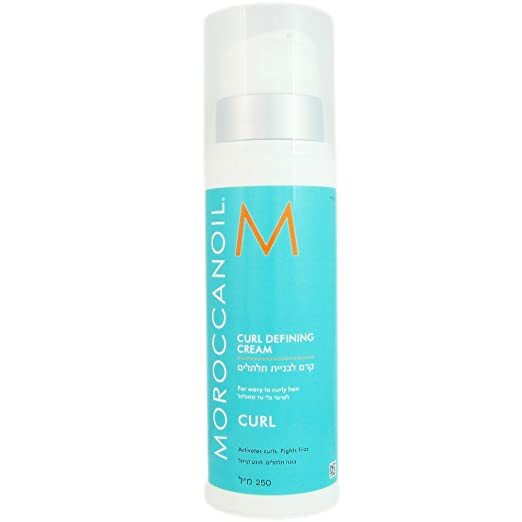 MoroccanOil Curl Defining Cream is perfect for a kick of moisture and added shine, but won't weigh your curls down. 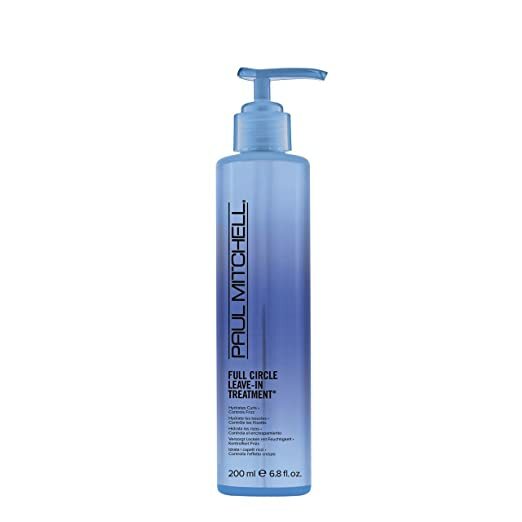 Apply this leave-in to damp hair, style as usual, and notice your curls more defined, conditioned, and smooth. The name says it all. 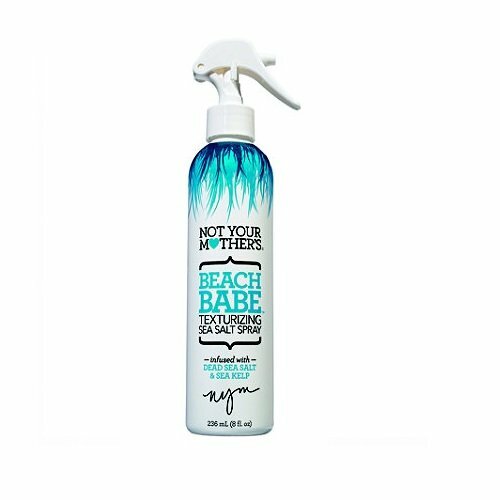 Spritz this conditioning, wave-enhancing spray all over damp hair to achieve natural, beachy waves. Mousse has lost its popularity recently, but for ladies with waves, it's a game-changer to your haircare routine. Adding texture and volume to your locks with anti-frizz qualities to keep hair looking sleek all day. If short layers aren't tousled and amplified with product, they'll fall flat or look unruly. 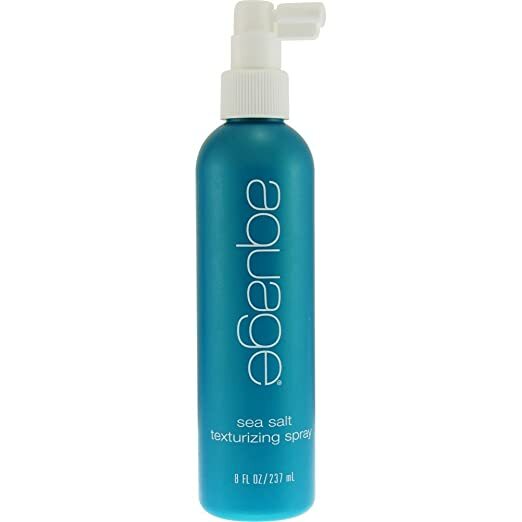 This sea salt texturizing spray from Aquage gives your cut a playful, care-free look without drying out strands. 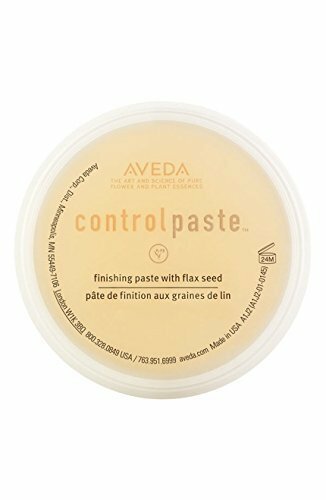 For super-short cuts, play around with a bit of control paste. You'll shape your hair in ways you never thought you could -- and it'll stay put all day and night. 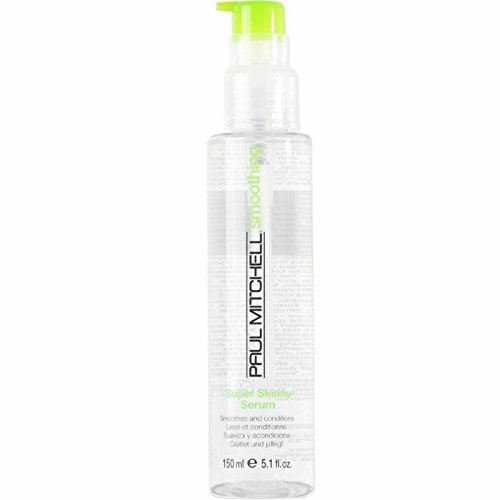 Serving as an oil absorber, texturizer, and hairspray all in one, this product works great with waves and short, spiky cuts. Long hair tends to tangle easily, so having a quality detangler on hand is a must. Not Your Mother's is a quality option, but fairly cheap and available at any beauty supply store. A bristle brush works through knots gently and leaves hair smooth and untangled. Long hair falls flat easily because it's heavy and gets weighed down by product, so adding a volumizer to your routine will counteract that. The volume in your hair is all about the product you use. A powder product is amazing on flat hair because it absorbs any oils that may be weighing strands down and gives roots and instant boost of volume and texture. 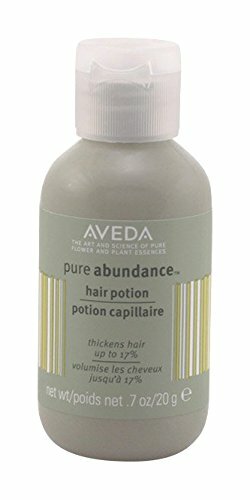 We've already talked about Aveda's Hair Potion once, but we couldn't help ourselves. 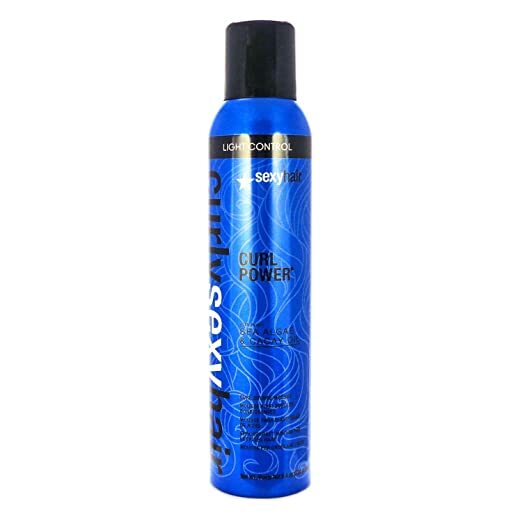 It's another powder-based product and will lift your flat, lifeless locks instantly. Dry shampoo is not just for second-day hair. It's a volumizer, too. 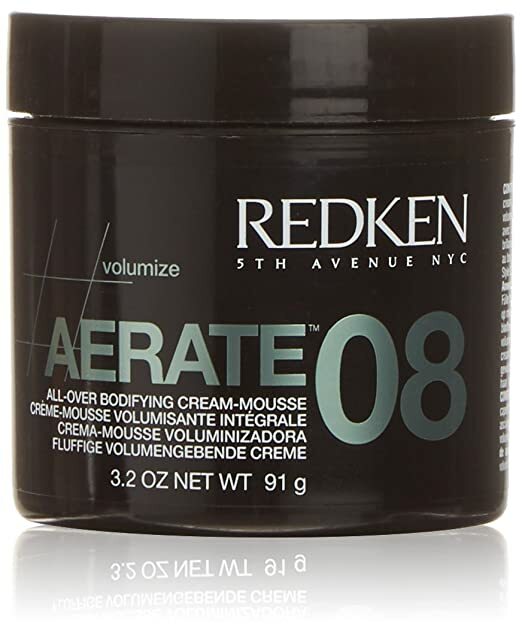 Redken's Aerate is activated with a blowdryer, thickening limp, thin hair and adding tons of body. This one is a top pick. 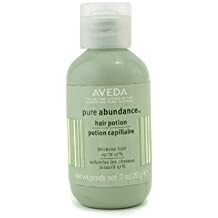 This best-selling styling foam by Aveda smells like peppermint and pumps up the volume on fine hair. Did we mention it smells like peppermint? Fine hair tends to fall flat and have very little volume, so spritzing a bit of texturizing spray will bring it to life. 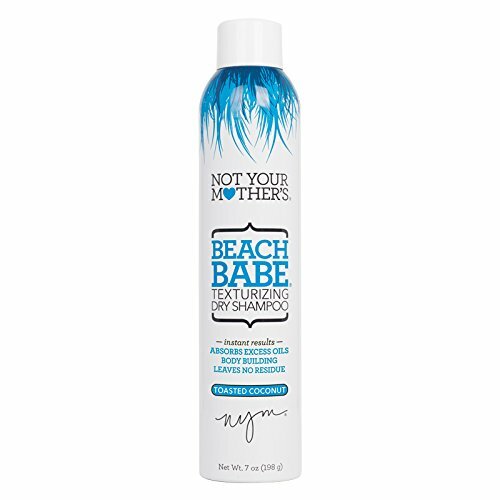 For beachy waves, volume, and long-lasting hold, try Not Your Mother's Beach Babe Texturizing Spray. 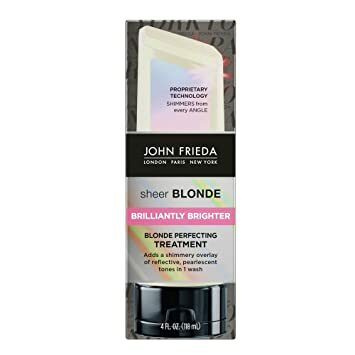 Whether your blonde is natural or not, this leave-in conditioner will brighten, moisturize, and strengthen blonde strands. 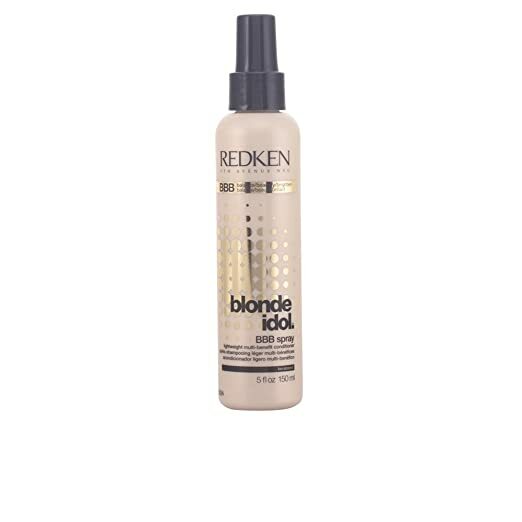 Apply this perfecting treatment in the shower after shampooing to add a layer of shine to your blonde head of hair. 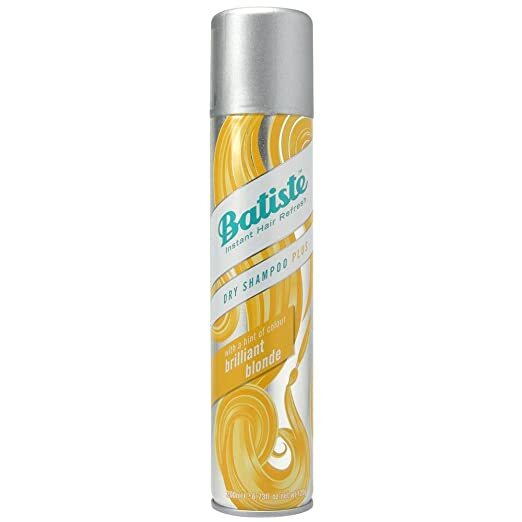 Batiste Blonde Dry Shampoo is tinted a yellow hue to blend perfectly with blonde hair. Plus, it conceals dark, grown-out roots. Similar to purple shampoo for blondes, Black Malva enhances brunette hair while getting rid of brassiness. 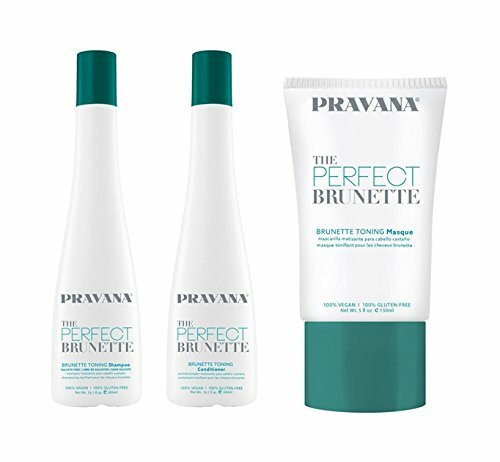 The Pravana Perfect Brunette product line helps maintain dark brown hues, removing unwanted orange and coating strands with the toning hair masque. If your hair color tends to fade quickly, try a color depositing shampoo in between hair appointments. 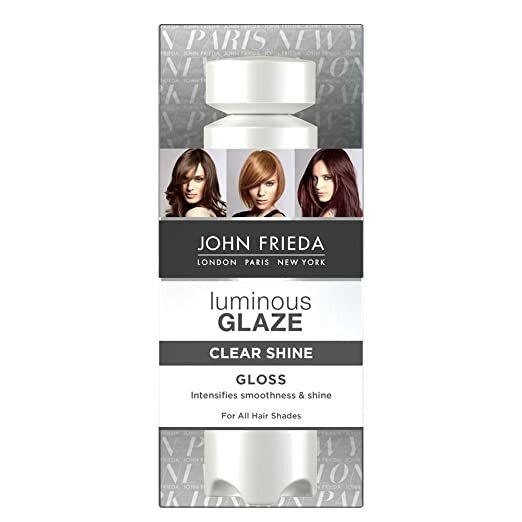 It will keep your brunette shade bold and beautiful without damaging strands. Preventing up to 86 percent of damage caused by hot tools, this Quinoa infused product ensures your red hair color lasts. 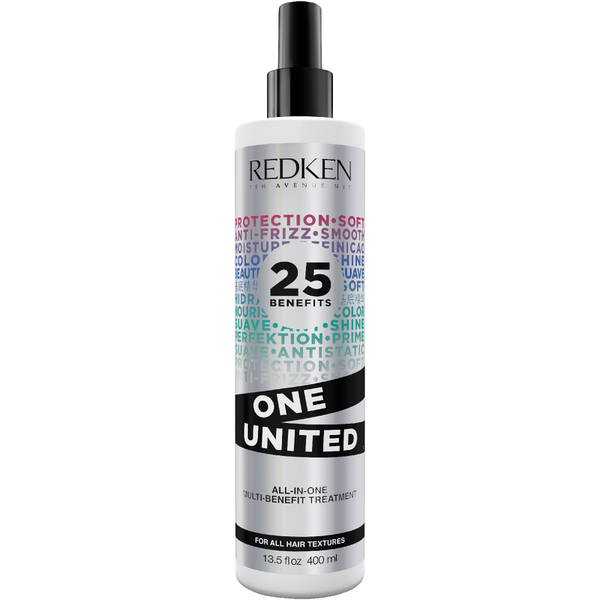 Targeting the damage that comes from colored hair, this treatment spray helps revitalize dry, damaged hair. Guys - didn't find what you're looking for to style your locks? Check out this guide to men's styling products. With so many different men's hairstyling products currently on the market, it's hard to choose something that fits your hair type and hairstyle that you're trying to achieve.